There are numerous varieties of beds available for the bedroom; from the normal mass produced beds available at any furniture shop to customised beds as per the customer’s needs. From the kind of bed a person selects, a lot can be told about the kind of person they are. It is like a personality indicator. So to see who goes with what, let’s look at some type of beds and the kind of people who buy them. As the name suggests, it is a bed in a box! 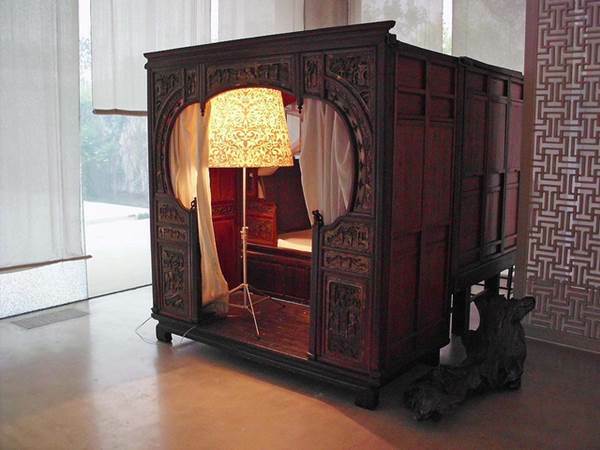 Creative: check; appealing: check, secluded: check; it is THE bed made for introverts. 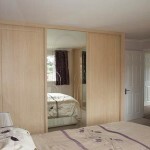 These beds are closed on all sides by panels of wood which give it a look of a cupboard. 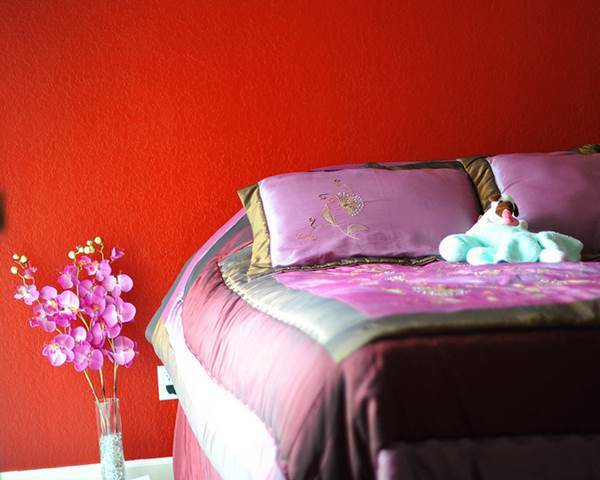 This private little sanctuary can be entered by opening the door or a sliding door which encloses the bed. 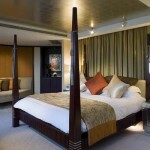 These beds are ideal for a cold climate or when there is not enough space for a separate bedroom. The kind of personality type which would select this bed on the first instance is the “introvert, socially awkward but extremely creative person”; they can be a lot of fun when you get to know them but that itself might take a long while. 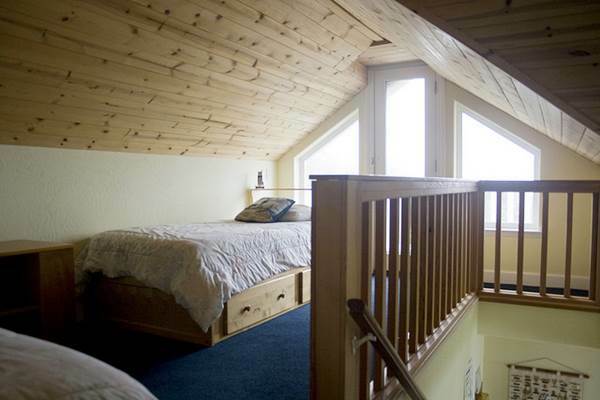 Loft beds are step siblings of the bunk beds only not for toddlers. These beds only have the top bunk, while the space below can be used for drawers, chest or similar things. 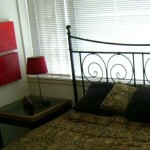 The presence of such beds makes efficient use of small spaces as the storage area is right below the bed. Practical people living in limited space like college students or new-in-town kids wanting to start a career buy such beds. Such type of persons are practical, down-to-earth and business savvy as they know how to make less space workable. Creatures of comfort and luxury, nothing defines Victorian more than a canopy bed. A canopy bed has posts on each of the four corners of the bed, extending four feet or higher above the mattress creating a beautiful and comforting old world charm. Decorative materials are usually selected for the posts enclosing the bed; these beds automatically give a look of luxury and comfort usually associated with royals and noblemen and women. So, if the buyer is a girl then she is obviously a princess in her own little kingdom who likes to be woken up only with breakfast in bed. If the buyer is a boy then he is a Mr. Darcy, sleeping in his huge bedroom reeking of comfort and waiting for a Lizzie Bennet. Couch Potato! This person lives for television, be it the latest EPL matches live telecast or the latest episode of Game of Thrones, everything needs to be watched by this person. These beds are typically sofas or couches which have underneath its seating cushions, a thin mattress which can be unfolded or opened up to make a bed. 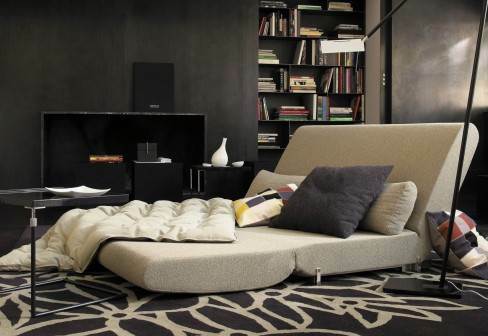 Sofa beds are found in various sizes from cot sized beds to queen sized beds and come in many styles. 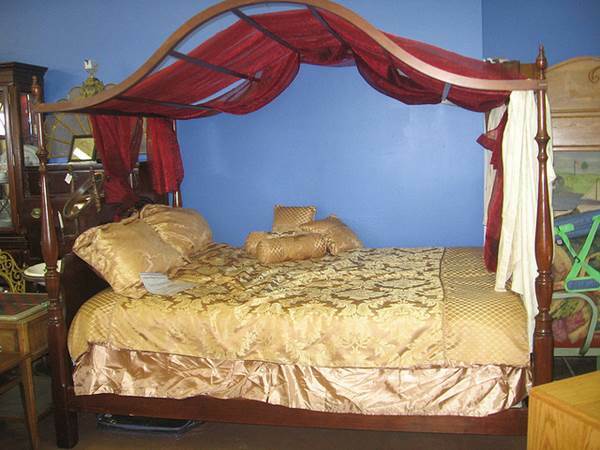 The buyers of such beds usually put comfort over everything and might be lazy by nature. But, it is also a practical bed to buy if there isn’t enough money or space to have separate beds and couches in the house. Smart or lazy, usually both, they are master procrastinators which is very cool. Seeing the type of beds, it is extremely easy to understand the personality and likes and dislikes of the buyer, so buy a bed according to your style because really sleep and rest and the other activities done in bed are very important. John Morris is a sales executive at Over The Top Shelters, a pop up canopies dealer based in the USA. He is a nature lover and an environmentalist. He enjoys listening to soft music in his spare time. Choosing A New Bed? We’ve Got All The Tips You’ll Need! Create The Perfect, Most Relaxing Bed That’s Fit For A King And Queen!